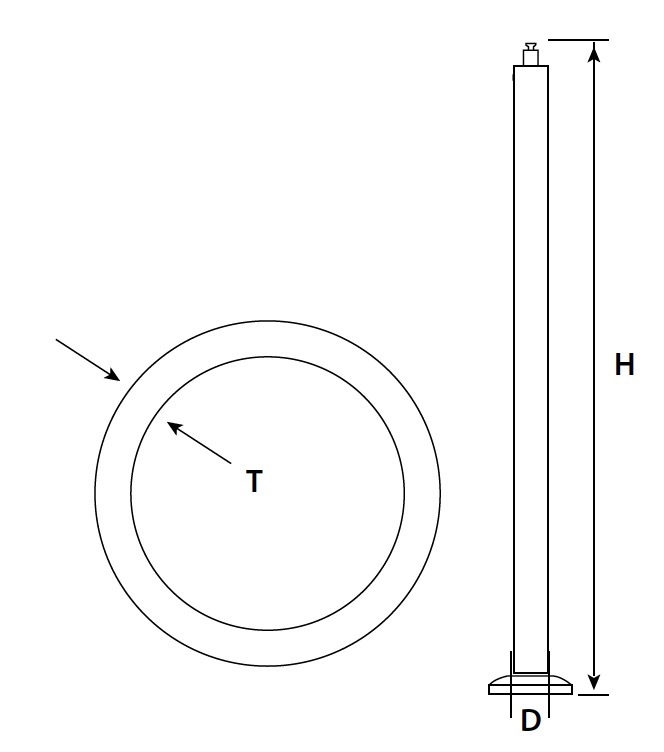 ProRail has developed a round 2" x 1.6mm stainless steel corner post that is both unique in design and function perfect for use with glass balustrade. These 1.6mm corner posts are available in matte satin finish with 1.6mm tube thickness and made from the same high quality 316 grade stainless steel that you are familiar with, plus a few new extras. Posts come pre-drilled to your specifications with a fully welded ProRail heavy duty base plate, seamlessly welded saddle base, and attached top saddle for a stylish and easy to install stainless steel balustrade post. 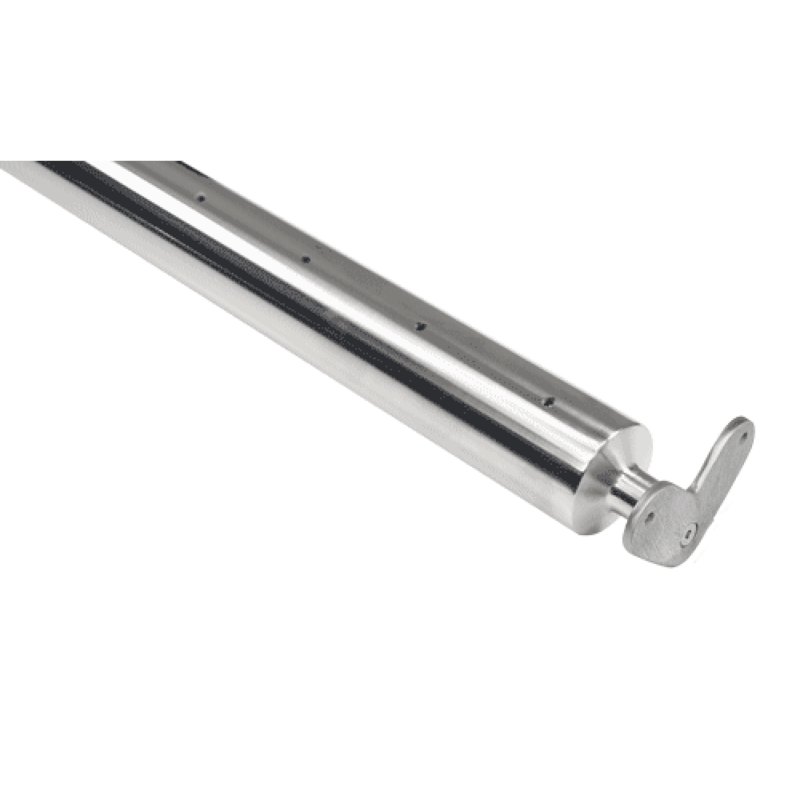 The heavy duty base plate features multiple fixing holes, position indicator lines and an easy post leveling system using plastic packers and grub screws. *While Miami Stainless endeavours to make sure all stainless steel post systems are dispatched within 3 full working days, during busy times such as leading into Christmas, we can experience a high work-load and delays. Please keep up-to-date with Miami Stainless news by signing up for our enewsletter here.